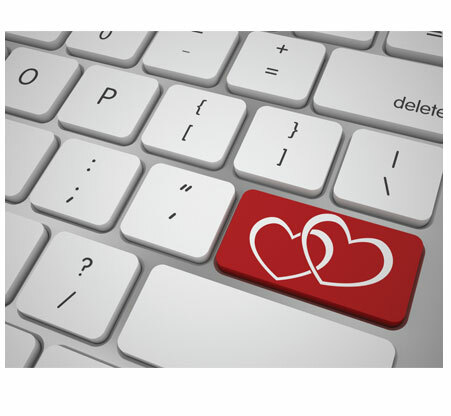 The popularity of online dating is increasing. But whether dating online or offline, chemistry still matters. Walker Thornton discusses chemistry and its intersection with dating via the world wide web. Should I prolong the first meeting? When does chemistry occur? What happens when you meet? These are just a couple of the questions she answers. 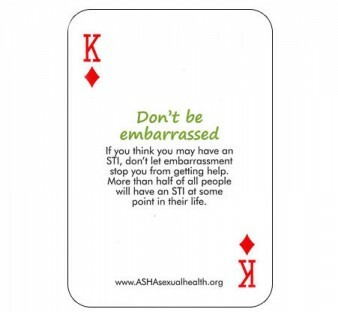 Walker Thornton holds a Master’s degree in Education Psychology and writes extensively about sexual health.